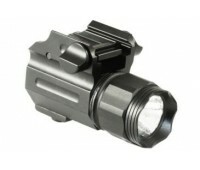 Extremely bright 500 Lumen tactical light. 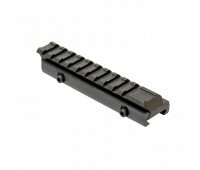 Comes with rail mount hardware and pressure swit..
Great for protecting your optics from damage. 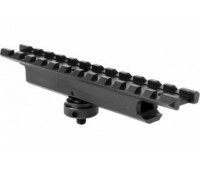 A must have for any player -Metal base ..
A small 0.5in sight riser for optics. .. 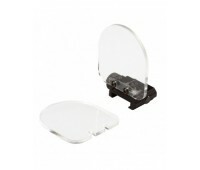 Lens protectors are a useful add-on for keeping optics safe during game play from impacts. 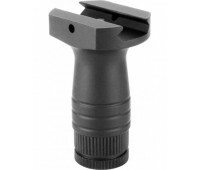 ..
A short tactical post grip. 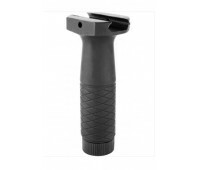 ..
High quality vertical grip. 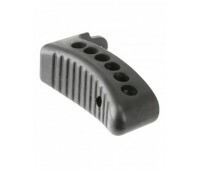 Solid aluminum core gives extra strength and durability. .. 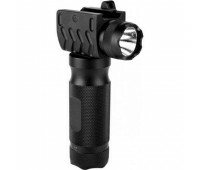 Grip with a built in flashlight. 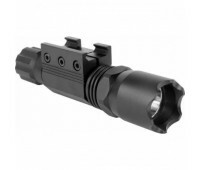 ..
A 220 lumen compact flashlight yields a small profile while maintaining bright illumination. 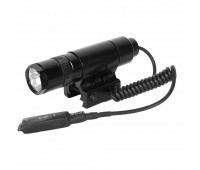 ..
A handy flashlight with rail mount included as well as a pressure switch. 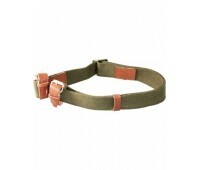 200 Lumens ..
Olive green colour sling designed for AK/SKS rifles. 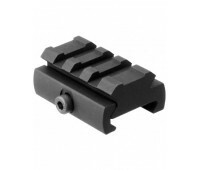 ..
Drop in replacement for standard Mosin buttpad. 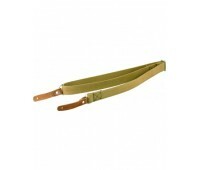 Designed to reduce felt recoil, while adding 1in ..
A reproduction of the classic Mosin Nagant rifle sling. 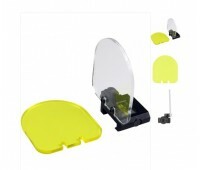 Very durable & long-lasting. 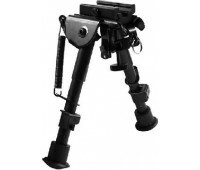 ..
Full steel tactical bipod. High quality, real-steel grade. Spring loaded. Comes..